I ordered this board last week and it arrived 2 days later. It was very well packed. I am delighted with it. It is a beautiful thing to look at and to touch. It has been polished so it is brilliantly smooth. 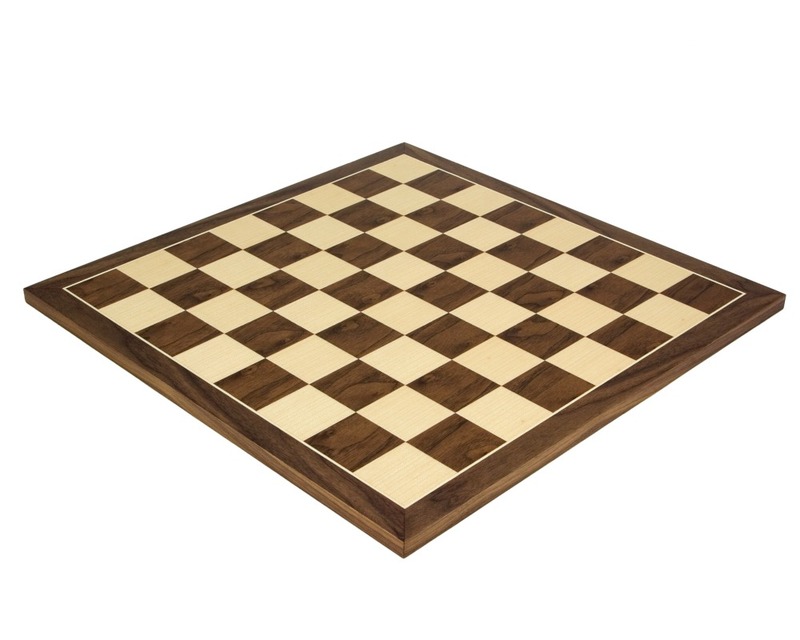 With it, I bought the 3.75" Staunton sheesham and boxwood chess pieces which complement each other very well. I can't wait to show them to all my chess buddies. All in all, I think it is excellent value for money.